LOS ANGELES, Calif., Feb. 12, 2018 (SEND2PRESS NEWSWIRE) — Mortgage Quality Management and Research, LLC (MQMR), a leader in mortgage risk management and compliance services, announced it has hired Mitchell Nomura as internal audit manager. In this role, Nomura will apply his more than 30 years of experience overseeing compliance and risk management departments at bank and non-bank lenders to leading MQMR’s team of expert internal auditors as they identify compliance and operational risks for mortgage lender clients. 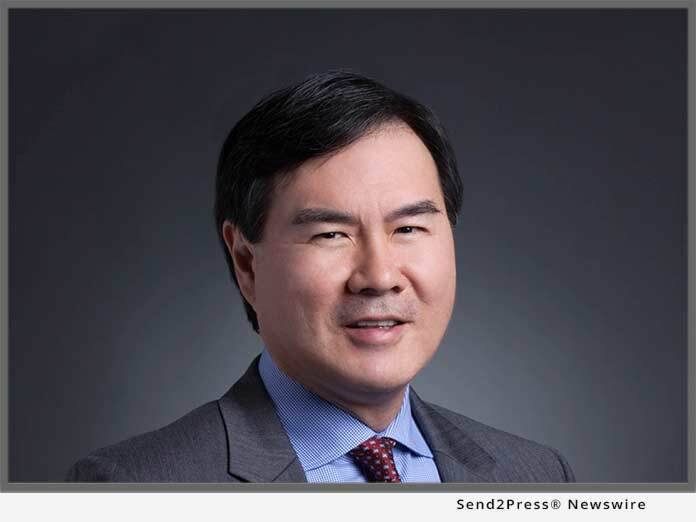 Before joining MQMR, Nomura was Chief Credit Officer at Bank of San Francisco, where he oversaw its lending operations and enhanced the Compliance Management System (CMS). Nomura’s other career accomplishments include managing the development and implementation of a CMS and directing HMDA and TRID compliance for multi-billion-dollar loan originator, RPM Mortgage; overhauling Regulation O policy and training materials for Bank of Hawaii; implementing rigorous loan review procedures at City National Bank; and achieving top producer status as Lending Director for the Warehouse Lending division of GMAC Residential Funding. MQMR bridges the gap between risk and compliance through its suite of risk-related services. Since its inception, MQMR has launched multiple products and services to assist lenders in navigating regulatory requirements, providing mortgage compliance consulting throughout the origination process, servicing QC and subservicing oversight to master servicers, and filling the void of meeting vendor management oversight requirements. With 1,500+ operational reviews of mortgage companies, subservicers, document custodians, and vendors, annually, MQMR prides itself on being an industry leader throughout the entire life cycle of the loan. MQMR is viewed as an industry leader in counterparty risk and compliance. To learn more, visit mqmresearch.com, subsequentqc.com, and hqvendormanagement.com. *Photo Caption: MQMR has hired Mitchell Nomura as internal audit manager. "Our internal audit team has earned a reputation of excellence among the industry and has recently announced advanced compliance to the December 19, 2017 Fannie Mae Selling Guide Announcement SEL-2017-10 update six months ahead of the enforcement deadline," said Michael Steer, president of MQMR. Mortgage Quality Management and Research, LLC (MQMR) bridges the gap between risk and compliance through its suite of risk-related services. Since its inception, MQMR has launched multiple products and services to assist lenders in navigating regulatory requirements, providing mortgage compliance consulting throughout the origination process, servicing QC and subservicing oversight to master servicers, and filling the void of meeting vendor management oversight requirements.